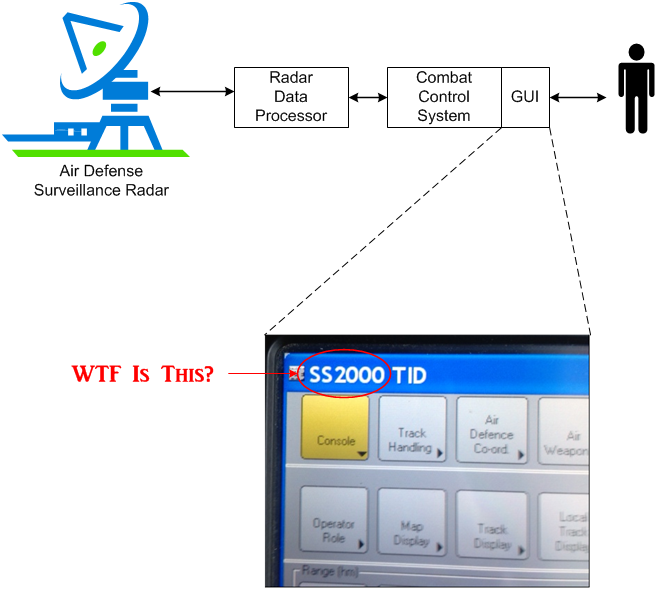 I’m currently designing/writing the software component of a new air surveillance radar data processor that interfaces the radar to an existing, legacy combat control system. In order to test the software, I have to interact with the combat system’s GUI to issue radar commands and ensure that detected targets are received and displayed properly on the combat system display. As the figure above shows, the acronym “SS2000” appears prominently on the GUI display. When I saw it for the first time, a sense of deja-vu came over me, but I couldn’t figure out why. After a few days of testing, I experienced an AHA! epiphany. Out of the blue, I suddenly remembered where I saw “SS2000” before. Ding! Ya see, back in the early 2000’s, I read a Software Engineering Institute (SEI) case study on the concept of “software product lines“. It featured a Swedish company called “Celsius Tech“. The report meticulously described how Celsius Tech painfully transformed itself in the 90’s from an expensive developer of one-off naval combat systems into an efficient, low cost, high quality, producer of systems. Instead of starting from scratch on each new system development, Celsius Tech “instantiated” each new system from an in-place, reusable set of product line assets (code and requirements/design/test documentation) that they diligently built upfront. I was so enamored with Celsius Tech’s technical and financial success with the concept of software product lines that I concocted an executive summary of the report and aggressively pitched it internally to everyone and anybody who would listen. But alas, I utterly failed to jumpstart an internal effort to transform my employer at the time, Sensis Corp., into a software product line enterprise. 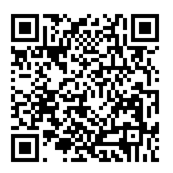 The name of Celsius Tech’s software product line infrastructure was…… SS2000 = Ship System 2000! But wait, the story gets eerily better. Celsius Tech was subsequently purchased by Swedish defense company Saab AB (yes, they used to make cars but they sold off that business a long time ago) – the same company that bought my employer, Sensis Corp., in 2011. 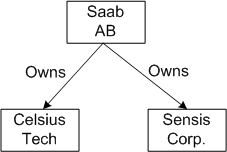 As a result of the buyout, I currently work for Saab Sensor Systems. Quite the coincidence, no?